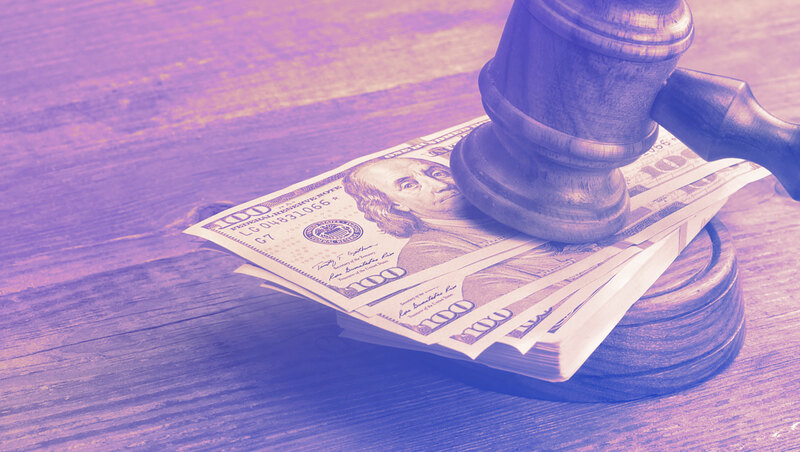 In this article we’ll take a look at the various ways penalties are incurred, and how CrowdReason property tax software mitigates your risk in this area. No matter what season of the property tax lifecycle you’re currently in, there’s a way to incur a penalty. (Is it any wonder that property tax teams juggling 500+ assessments annually occasionally make a misstep?) Penalties vary by jurisdiction but could, in some cases, amount to 10% or more of the taxes due on the value of your assets and/or possibly losing your right to appeal. Those are big-enough deterrents for any size company. The preparing and filing season and the tax payment season are both rife with pitfalls that could result in penalties. Mailing them to the wrong address. If you’ve received your assessments and feel that the valuation of your property is too high, you’ll need to appeal the decision. Notifying the assessor that you want to appeal and actually following through on the appeal are up to you—an assessor certainly won’t penalize you for failing to file an appeal! In this stage, if you miss the opportunity to appeal what you feel is an unfair assessment, you’ve brought a penalty upon yourself: You’re now forced to overpay a tax amount beyond what your property is actually worth. The penalty, then, is equal to the amount you’ll overpay. There’s only one property tax software that can truly help you avoid penalties—book a free CrowdReason demo to see it in action! Mailing payments to the wrong address. To manage the influx of information associated with all stages of the property tax cycle, many property tax teams try to utilize tools like spreadsheets, calendars, or project management software (like Excel, Sharepoint, Outlook, etc.). But all these options require manpower—manually gathering information from tax documentation and entering it all into the appropriate tool. But these manual tasks are usually done by highly paid tax professionals, which is a waste of time and resources. Integrated property tax software can improve your tax process and lower your chances of incurring penalties at every stage. Most integrated property tax software can do the job at an acceptable level and will definitely be an improvement over manual processes. But if you have a high volume of properties to manage and are looking for a tightly structured tax process that virtually eliminates errors (and therefore penalties), take a look at CrowdReason. Tax teams that use one or both of our software tools, MetaTaskerPT and TotalPropertyTax (TPT), dramatically reduce their risk of penalties. It performs highly accurate data extraction. To achieve a data accuracy rate of greater than 99 percent, we confirm the extracted information three times during the crowdsourcing process. That means you won’t have to worry about the human errors that inevitably occur during manual data entry, like incorrect addresses, due dates, or bill amounts. It cross-checks the extracted data against information from your own past documents and those of other TPT users, giving you additional validation that dates and addresses are correct. It includes detailed information on more than 20,000 assessing and collecting jurisdictions that is validated annually. So in cases where you didn’t get a bill, for example, and don’t know the payment deadline or address, you can still get a jurisdiction’s contact information within our software and get in touch. And when it comes to filling out tax returns, our one-click form generation feature populates all your asset data on state and local tax forms automatically. It ties data to the tax forms it came from. If a jurisdiction claims you didn’t deliver returns or payments on time, you can reference the original documentation you were sent right within our system. If you’ve responded according to the document’s directives, you have a legal right to get that penalty removed (even if the document itself was incorrect). TPT gives you greater visibility over your property’s tax activity. A crucial step in deciding whether or not to protest is to compare your property values against those on prior year assessments, so it’s important to have a simple way to track and see those values. Without easy access to your property value data, you’ll miss valuable opportunities to address what may be unfair property values—and high tax bills. Used together or individually, MetaTasker and TPT give you the additional time needed to execute each stage of the property tax cycle carefully, thoroughly, and on schedule. Both of these tools were designed by property tax professionals, so they emphasize time-saving features that enable your team to manage property taxes more effectively. You’ll never again run into “crunch” time that prevents you from evaluating your assessments and responding as needed. Would you like to know more about how CrowdReason software can help your property tax team eliminate future penalties? Schedule a free demo or get in touch with us today!